ISP Telecom is a national provider of advanced telecommunications solutions designed to meet the demanding requirements for wholesale, VOIP and ISDN PRIs. We deliver solutions to our customers, tailor made to their specific needs. 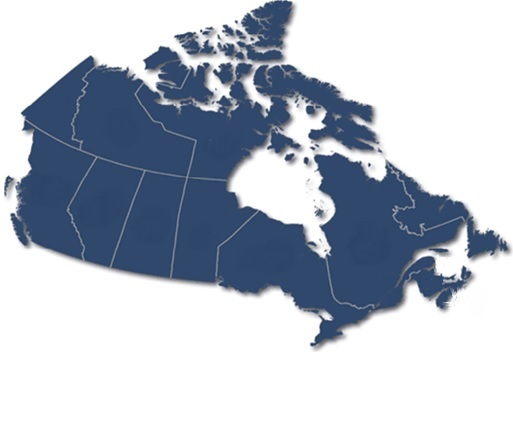 We have been operating as a registered CLEC in Canada since 1998 and were one of the key leaders in transition from traditional TDM to IP based digital phone solutions.The management team has worked in the forever evolving carrier and service provider sector for the past 25 years. Our strong relationships with major fixed line and long distance carriers around the globe have allowed us to successfully enable client operations throughout North America and Europe. ISP Telecom has a long history of responsive and flexible service to its customers. Leading the market with innovative and cost-effective solutions in the Convergence market, with products such as SIP Trunking, aggregated PRIs, DIDs and LNP for VOIP and flexible billing systems, ISP Telecom has established a reputation for being the carrier of choice for quality raw materials in the VOIP world. As a Canadian CLEC licenced by the CRTC, our Tariff is available to all our customers. Please click here to download the Tariff.